The similarities between my 2011 thriller, Die By Wire, and the mystery of Malaysia Airlines 370 is just the latest book of mine where my fictional wanderings end up having future factual realities. (Malaysia Flight 370 – Maybe The Mystery IS The Terror). This has happened with six of my books. Please understand that I am not saying that terrorists used Die By Wire as a working plan. However, the facts and technological research underpinning Die By Wire describe do-able, plausible, motivations, methods and opportunities. At the very least, those need to be eliminated if possible. I read voraciously … everything digital and dead-tree. Discovery drives me. Everything is an Easter Egg hunt. Something worth knowing is buried in that hoard of unconnected, seemingly trivial things. I like to follow threads from one article or subject to another. Sometimes it seems like I’m accumulating a lot of trivia. But in the background, my brain has this knack of connecting a lot of those and … while I m running, backpacking, mountain biking, or just dozing off to sleep, I get one of those “What if?” moments. All that trivia are like the stones in a Sierra mountain creek, each a step in getting to the other side. All that has come in handy in my current part-time tasks as a consulting information analyst for one of the largest law enforcement agencies in the United States. Part of my contribution is the creation of “what if” scenarios. based on such scenarios. That’s probably a good idea. 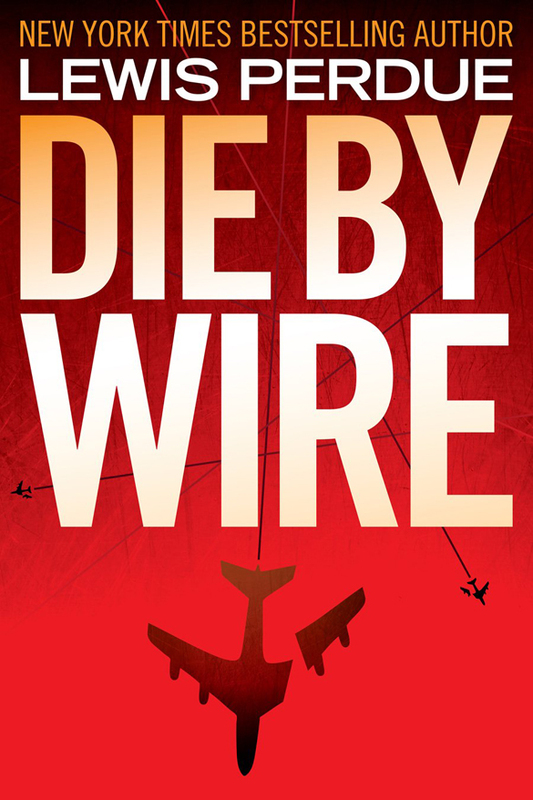 Like my other scenario-thrillers come true, Die By Wire is fiction based on extensive factual and technological research. International Red Cross warned that they existed. It was written in 1993 and first sold as a digital book (a Word file) over the Internet in 1995. 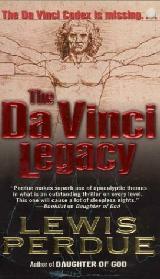 Publishers rejected it until 2003 because it was deemed too hard to believe. It may also have been the first ebook sold over the Internet. The Trinity Implosion (out of print) predicted nuclear terrorism in 1973 when experts said that was too outlandish to consider. 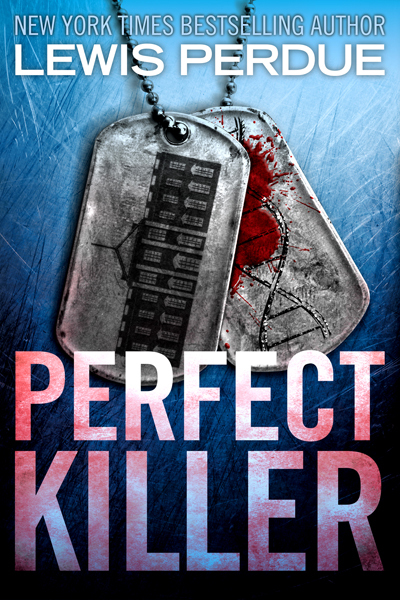 Perfect Killer: Presaged the rise of the pharmaceutically enhanced soldier with no conscience. The early tests may have caused one of the many forms of Gulf War Syndrome. Zaibatsu, originally published in 1985, predicted the stock market crash of 1987. It included the first mention of hacking an ecommerce connection. The Tesla Bequest, originally published in 1983, foresaw the government’s secret HAARP operation (High Frequency Active Auroral Research Program). The Wrath of Grapes, Non-Fiction, written in 1997 and originally published in 1998, predicted the massive wine glut of the early 21st century. The Washington Connection (out of print, 1977). Not quite a prediction, but an embarrassing use of my work. As an investigative reporter in Washington, D.C. in the late 1970s, I developed a method of putting shredded documents back together in an expose’ of the Koreagate Congressional bribery scandals. I was very unhappy when I discovered that the photo section in that book was used by Iranian jihadists to piece together confidential CIA documents seized in the 1978 takeover of the American Embassy in Tehran. Photo section here: What The Argo Movie Got Wrong About Shredded Documents for details.